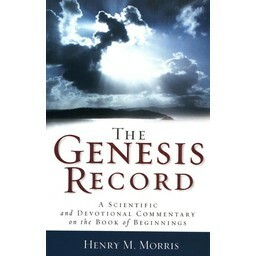 Based on the popular Genesis commentary, The Genesis Record audio series features ten presentations by the late Dr. Henry M Morris. This item is only available as a download and not as a physical resource. 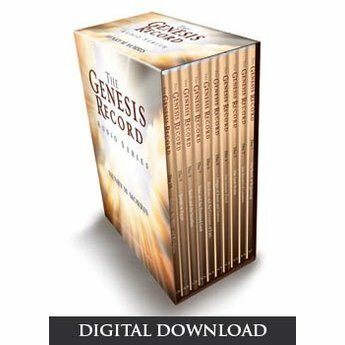 Based on the popular Genesis commentary, The Genesis Record audio series features ten presentations by the late Dr. Henry M Morris – scientist, educator, and founder of the Institute for Creation Research. 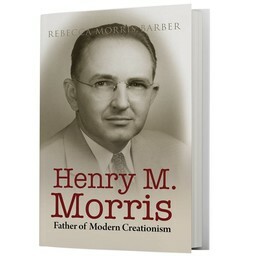 With more than 9 hours of engaging audio, Dr. Morris highlights the essential elements of the book of genesis, beginning with creation and ending with the account of Joseph, Jacob, and the children of Israel in Egypt. 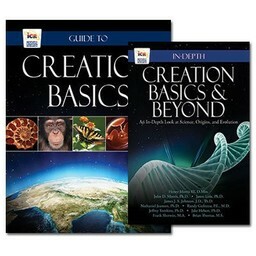 Also included is a fascinating discussion of Genesis, the Bible, and the book of Revelation.